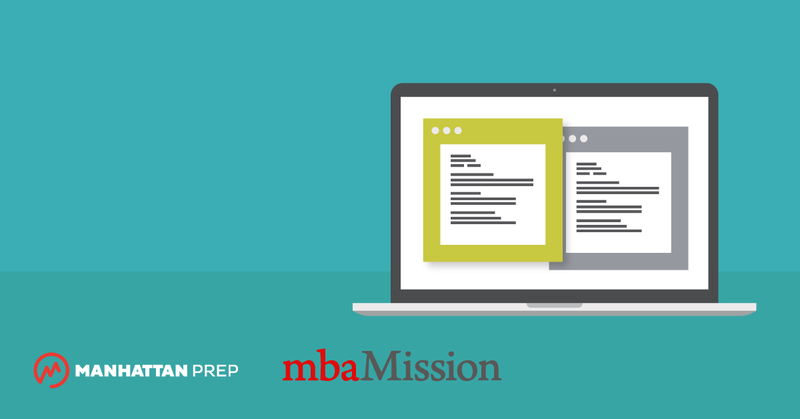 Taking the GRE for your business school application? You’re in luck. 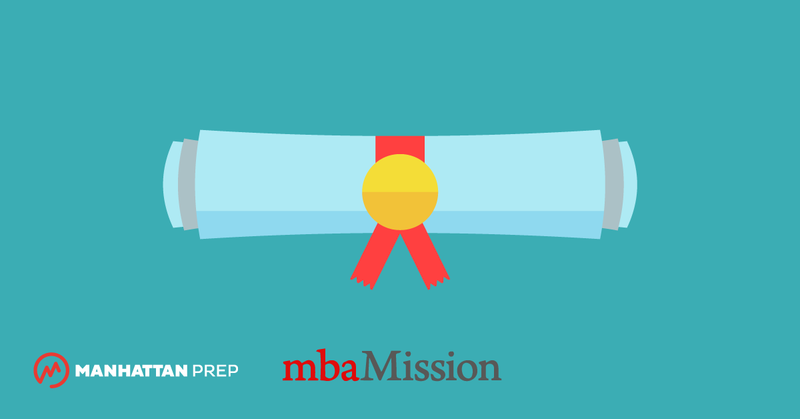 Each month, we are featuring a series of MBA admission tips from our exclusive admissions consulting partner, mbaMission. Taking the GRE for your business school application? You’re in luck. 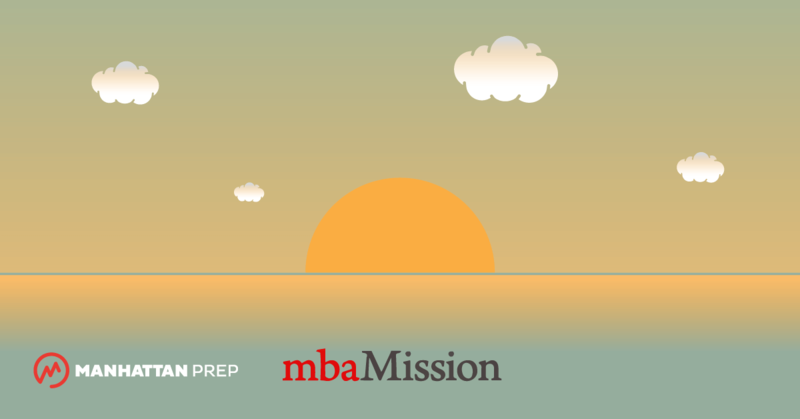 Each month, we’re featuring a series of MBA admissions tips from our exclusive admissions consulting partner, mbaMission.